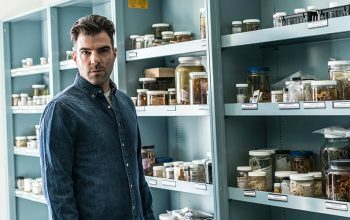 The Rod Serling and Leonard Nimoy-hosted paranormal series from the 1970s is coming back—again. 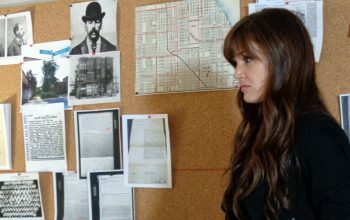 A review of the History Channel’s new series American Ripper, which explores the theory that Chicago serial killer H.H. Holmes was also Jack the Ripper. 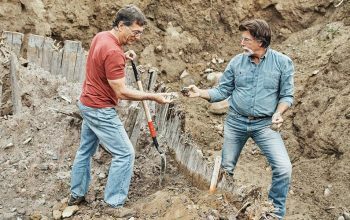 An interview with Rich and Marty Lagina, the stars of History’s The Curse of Oak Island, who talk about the show’s editing and their search for treasure. 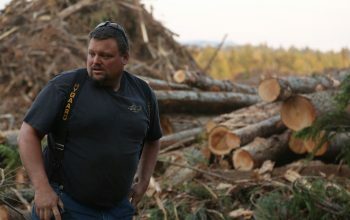 Gabe Rygaard, one of the stars of History Channel’s now-cancelled Ax Men, was killed in a car accident Sept. 16. He was not wearing a seat belt. 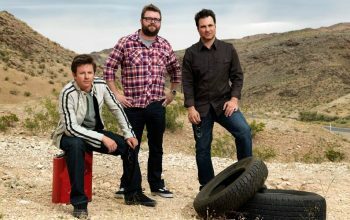 The History Channel has cancelled Top Gear USA. 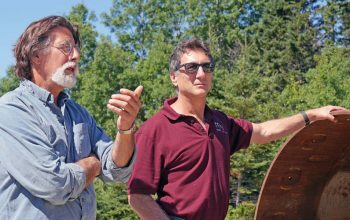 But the show’s producer and co-host suggest it may end up on another network sometime soon.